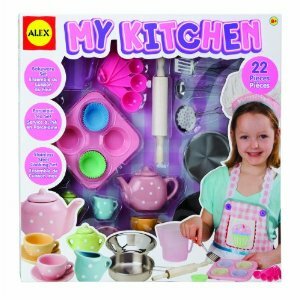 Save 64% on an Alex Toys My Kitchen Toy Cooking and Baking Set! My little ones have always loved to “cook.” Haiden and Piper have used their Step2 Lifestyle Kitchen so much over the years, but they have just as much fun pretending to bake, serve and eat when the toy kitchen is stashed away! Right now you can get Amazon's exclusive Alex Toys My Kitchen Set for just $10.74. That's 64% off the list price of $30! 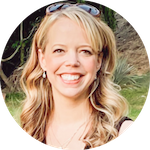 Shipping is free when you spend $25 or if you have Amazon Prime.